Over 40 years of horse experience in Horsemanship, Show Jumping and Dressage, Western Pleasure. 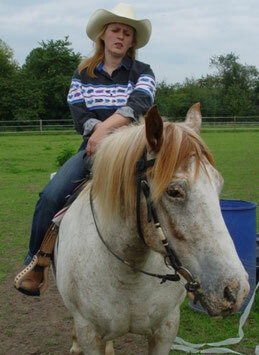 15 years of experience of coaching and training children, from Beginners to advanced riders. 6 years of experience in coaching and training children, from Beginners to advanced riders, in Hunt seat, Hunter under Saddle, Hunter over fences and Show Jumping. 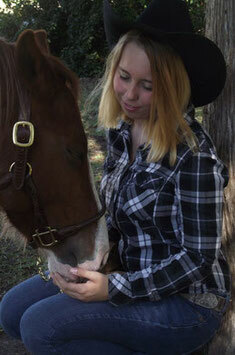 Angi is also a Equine and Portrait Photographer. and having them reach toward you. and it happens in our minds. Horsemanship is needed in all places. The understanding from the ground to the saddle with consistency, balance & rhythm. 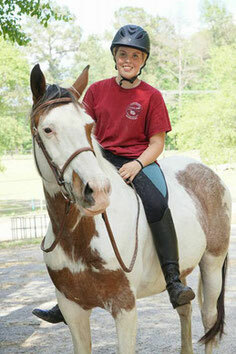 Pony Gang Equestrian Team assist you to be a better Horseman/-woman/-girl/-boy and Partner for your horse.